Fire bakes the cake. 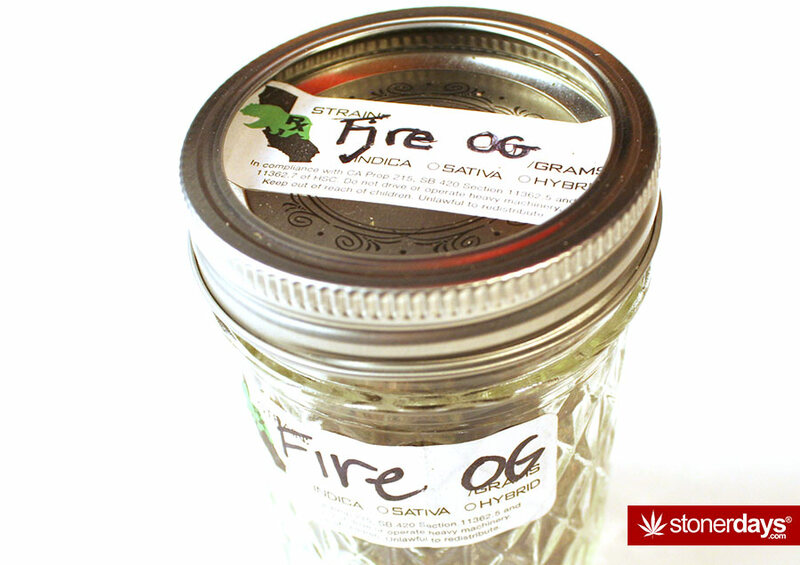 Of the large number of OG varieties available on the market today, Fire OG is arguably the strongest. The abundant trichomes amidst the amber red hairs makes this bud look like it’s on fire; and that is how it earned it’s name. It may also have something to do with many cannabis smokers and distributors referring to any high quality strain “Fire” for quite some time. Fire OG is a cross of OG Kush and San Fernando Valley Kush F3. The hairs are a bright red which is one of the the reasons the strain earned it’s name. Flowering time is on the longer side at 9-10 weeks. Fire OG contains citrus and pine flavors combined by sweet, hash, earthy, and woodsy flavors that are well associated with Kush in general. This points to two of the myriad terpenes in this strain; borneol, and caryophyllene. 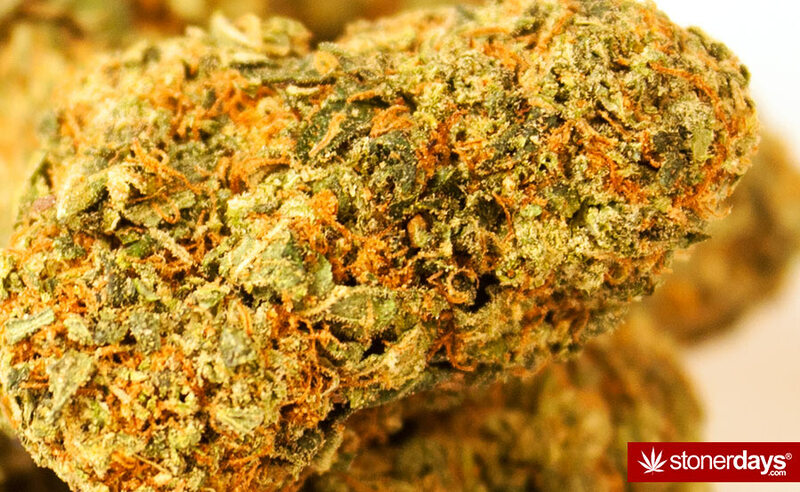 Aroma of Fire OG is pungent and sweet; true to it’s Kush lineage. The effects have been said to be uplifting and yet powerful body highs are also common to users of this strain. For more marijuana stains click HERE!! This entry was posted in Marijuana Strains and tagged kush.